Established in August 1859, the American Dental Association is a professional association with an excess of 155,000 members all over the country. Twenty-six dentists started the ADA in Niagara Falls, New York to publicly promote good oral health and establish credibility to their profession. It’s currently based in the ADA building in Chicago and has 55 state level and 545 local society branches. 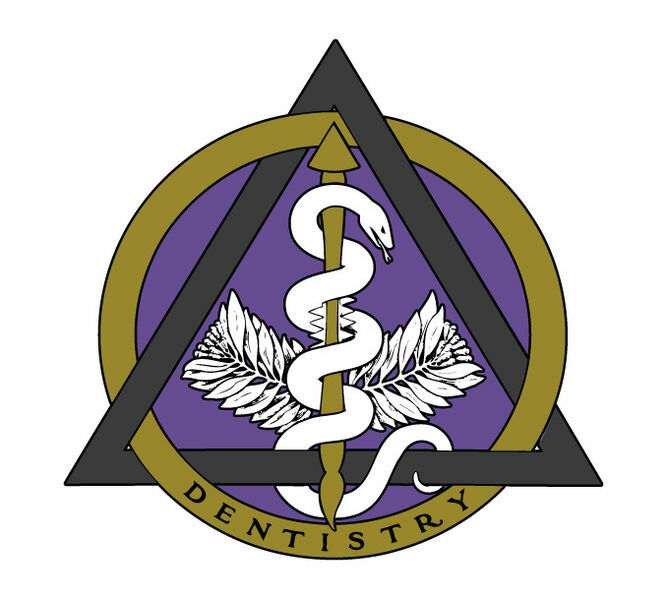 The association formally recognizes these nine facets of dentistry: dental public health, endodontics, oral and maxillofacial pathology, oral and maxillofacial surgery, orthodontics and dentofacial orthopedics, pediatric dentistry, periodontics, prosthodontics, and oral and maxillofacial radiology. The Paffenbarger Research Center in Maryland is the ADA’s most prized element. In addition to being part of the ADA Foundation, the PRC is also a division of the Department of Science. It’s where the clinical testing, dental chemistry, and cariology are conducted to determine whether products and procedures fall within their rigorous guidelines. Only when a product does so can it be awarded the Seal of Acceptance. The first was given in 1931 and more than 1300 commercial products have done since then. The ADA has also established regulations for advertising, and published a monthly journal with dental-relevant articles and studies. They also publish the ADA News and the ADA Guide to Dental Therapeutics. The association is set up mimicking our government with a Board of Trustees, 460 delegates from the above mentioned societies as well as five federal representatives and members of the American Student Dental Association. The group meets yearly for the Annual session. The ADA Foundation is the far reaching charitable hand of the ADA, providing funds for disaster relief, assistance programs in dental related situations, and grants for research & education. The ADA has the ears of several congressmen to advocate their modern agenda. These goals include funding further research into the effectiveness of fluoride and amalgam, loans and residency programs for Dental students, public safety through fluoridation of water, fighting tobacco use, increased coverage through federal health insurance plans, and reduced cost through insurance coverage reform.